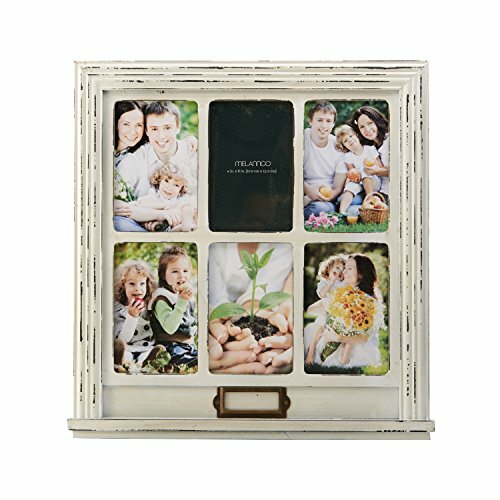 There is nothing more personal than a homemade Christmas gift, but it can be hard to come up with clever and creative gift ideas, right? 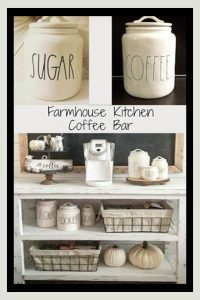 On this page, I have a LOT of really unique DIY Christmas gifts for everyone on your list. 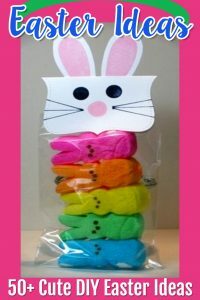 Best part of all? 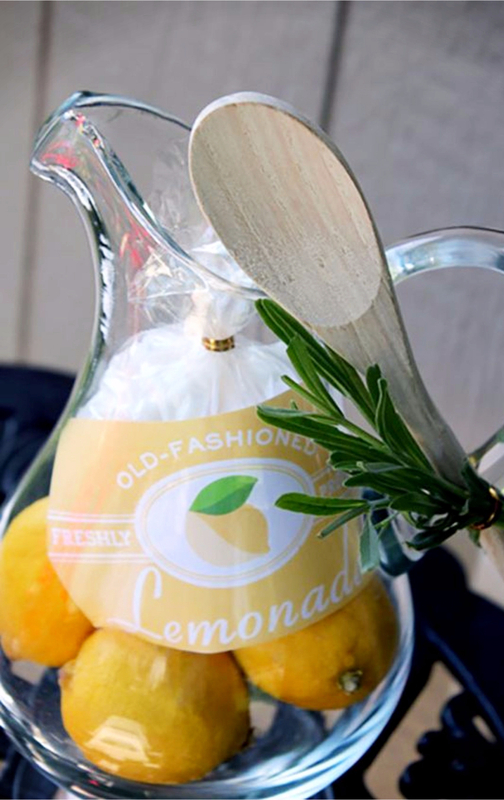 Your friends and family will LOVE these homemade gifts! 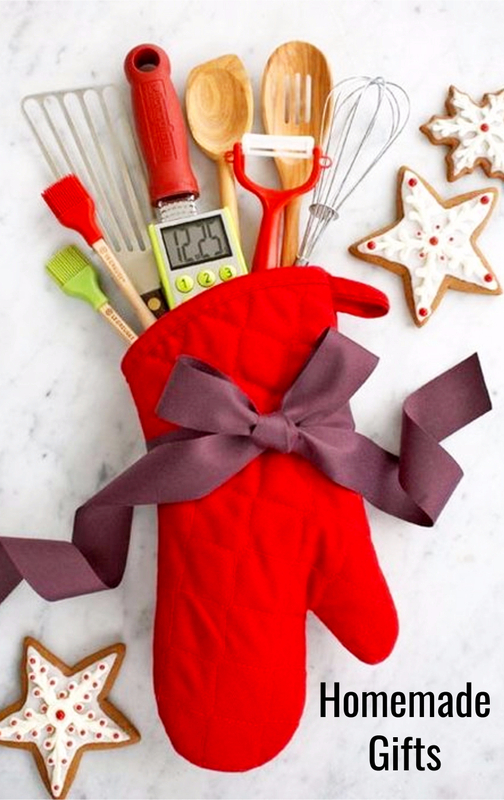 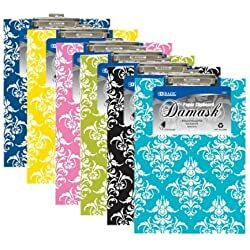 Sometimes, something as simple as a potholder filled with bright-colored cooking utensils like these can make for a homemade gift that is truly appreciated. 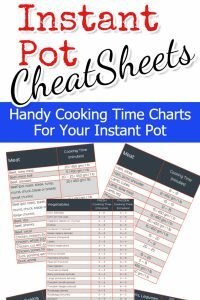 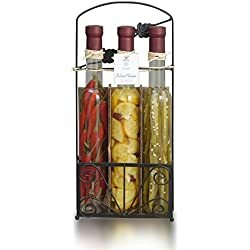 Add in a useful digital kitchen timer like this, and the whole gift is thoughtful AND something they will actually use and appreciate all year long. 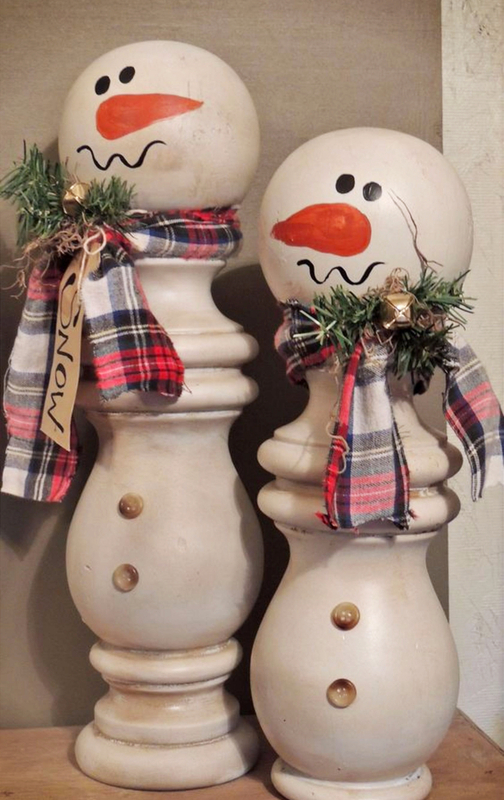 That’s the kind of DIY Christmas gift ideas you’ll find on this page. 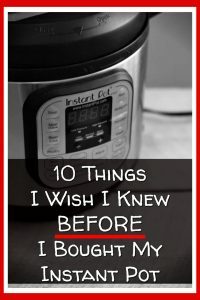 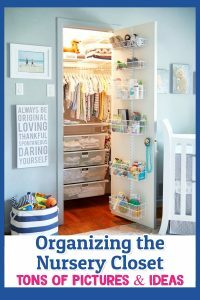 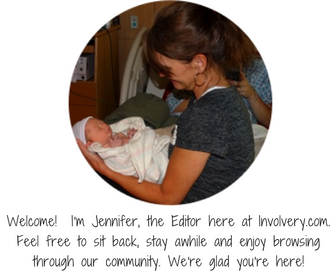 Feel free to pin any and all ideas to Pinterest so you can remember them. 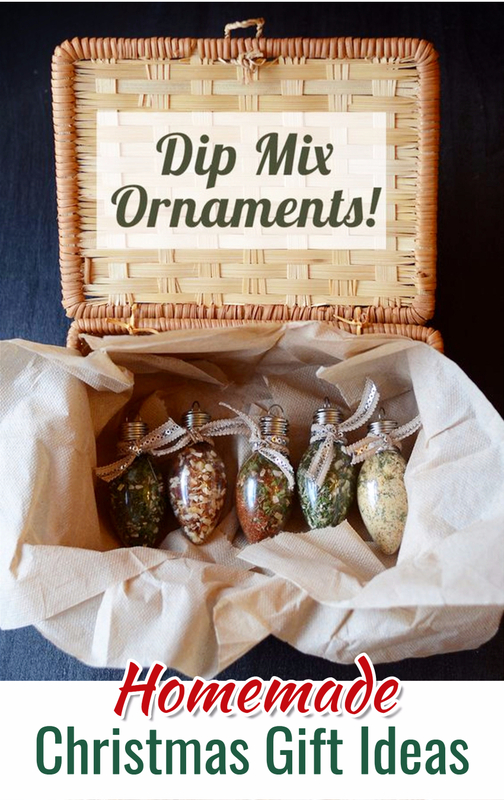 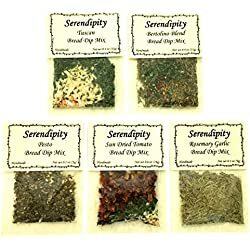 I love the idea to fill glass ornaments with different kinds of dip mixes! 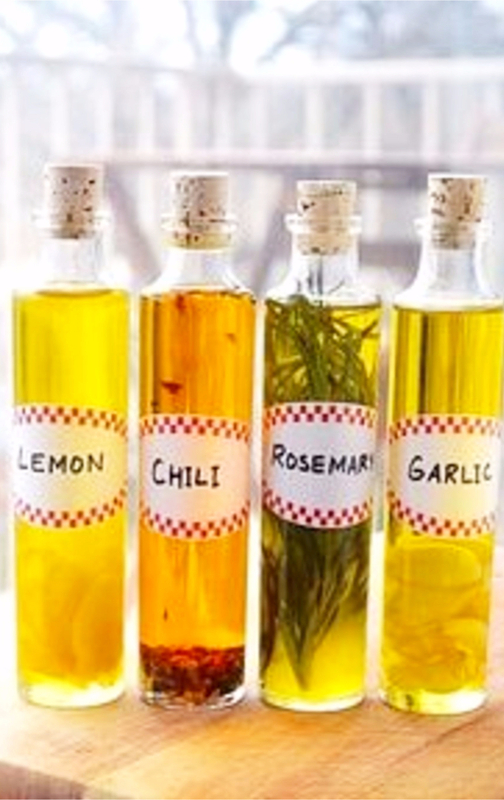 And the flavored cooking oils in the beautiful bottles is a homemade gift I would LOVE to receive. 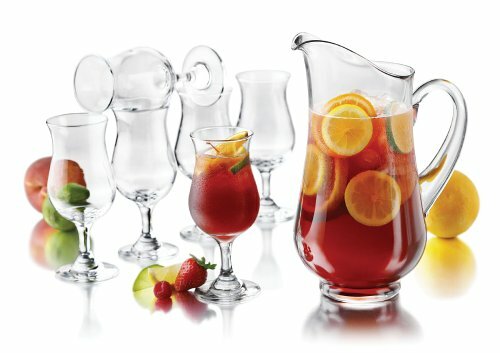 They’re both almost too pretty to use though, right? 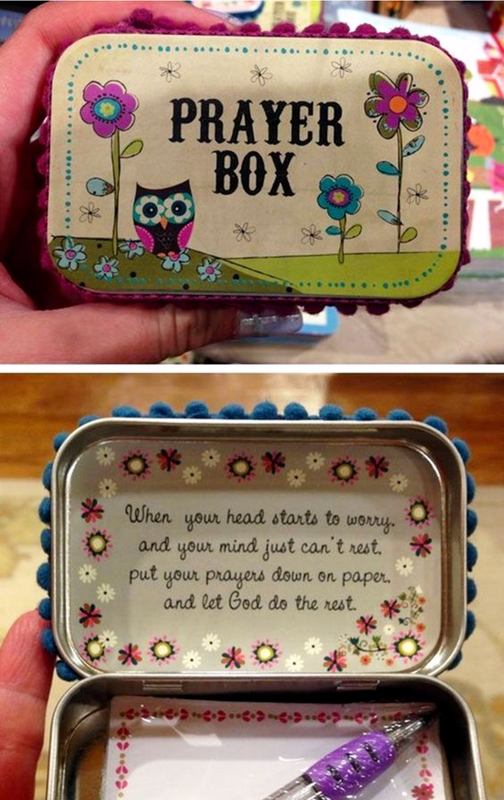 The little “prayer box” made out of an Altoids time is so cute – I just love the way it’s decorated. 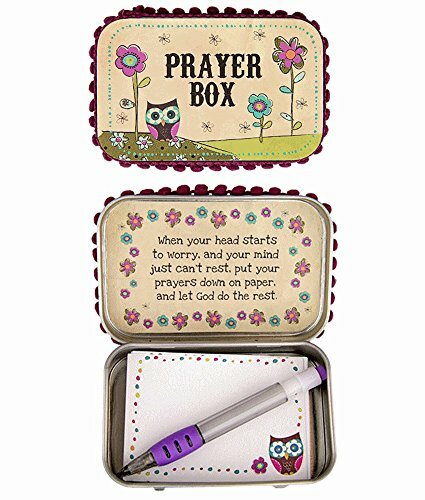 Would make for a great homemade gift idea for your Sunday School class or teacher. 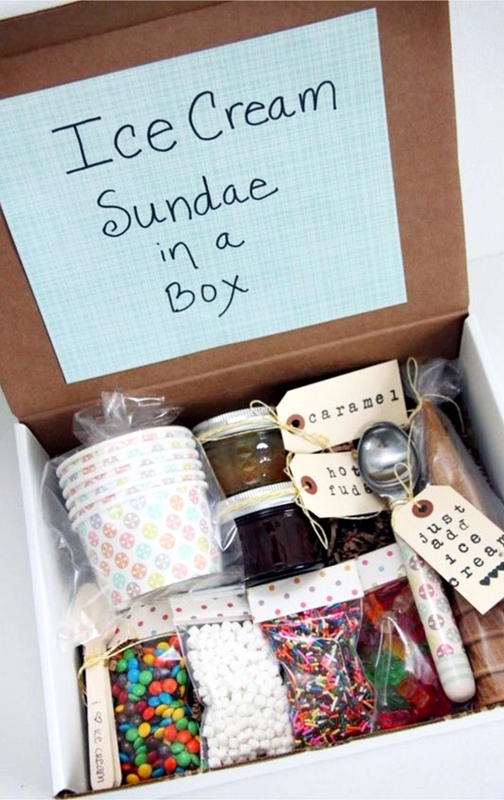 The ice cream sundae box is fun and such a cute gift idea for the friend that loves ice cream. 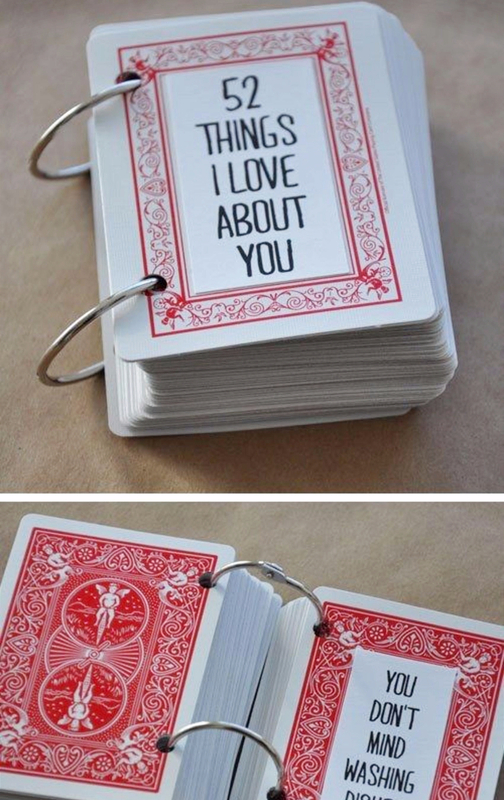 Now, the playing cards turned into “52 Things I Love About You” is such a sweet idea for ANY holiday. 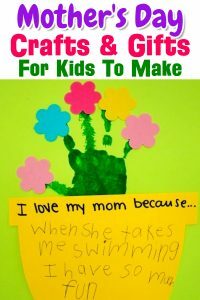 One of my children made me something similar for Mother’s Day and I just love it. 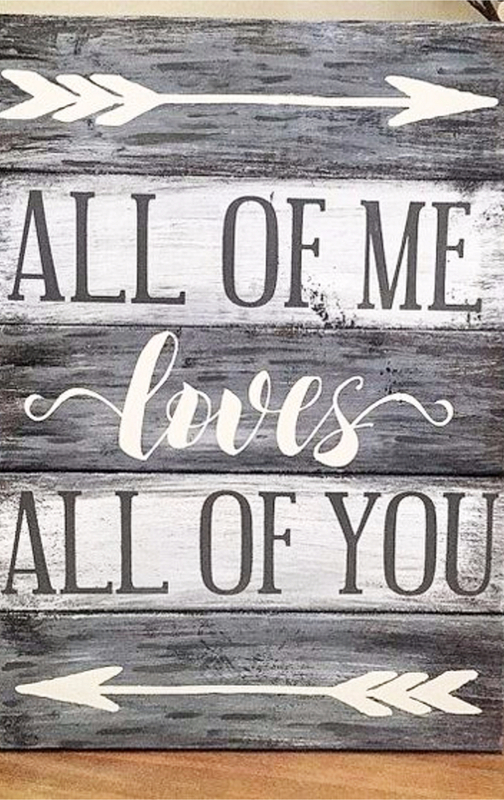 It’s truly one of my most treasured gifts. 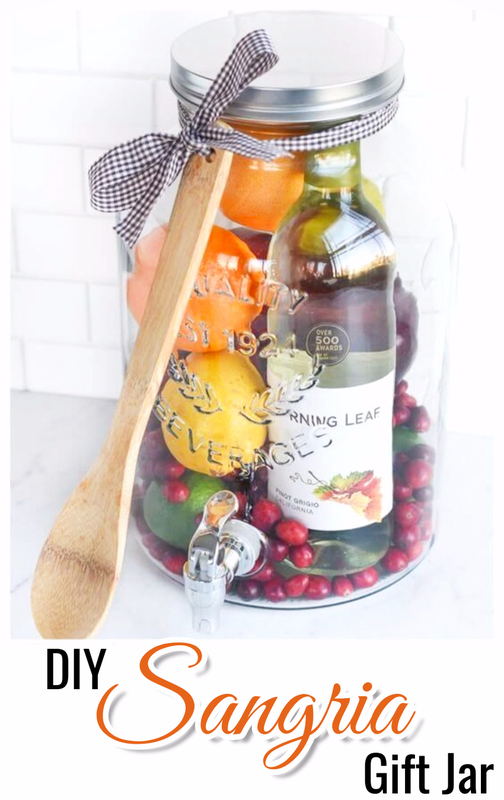 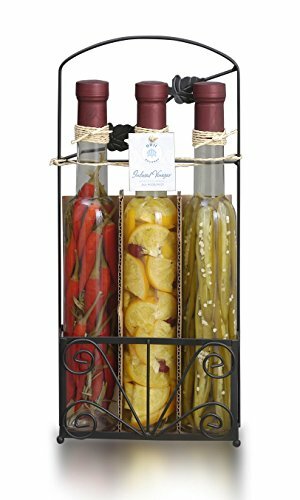 I really like the “Sangria in a Jar” gift idea too! 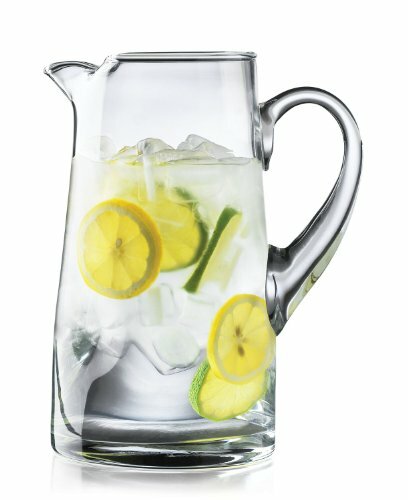 We all have that friend who would SO love it! 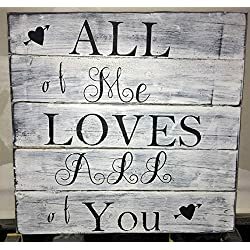 I chose the “All of Me Loves All Of You” sign because I think it’s such a sweet saying for a DIY gift idea – whether it’s on a pallet wood sign or just handwritten in a note. 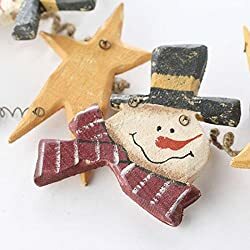 The DIY snowman decorations are super cute, too! 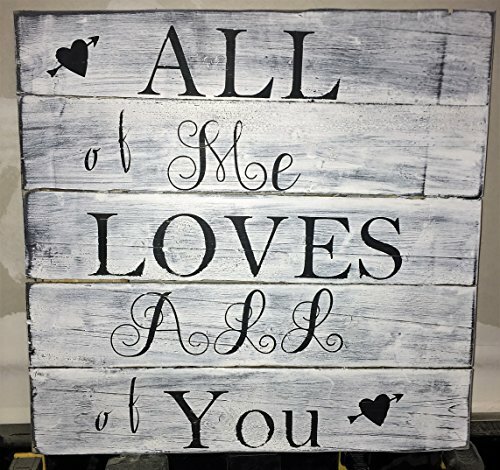 Decorative Sign "All of Me Loves All of You". 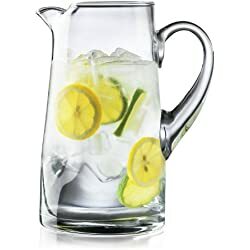 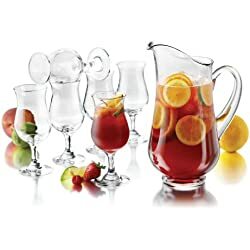 Such a clever idea to get an inexpensive pitcher, fill it with lemons, sugar and a spatula for a ready-made lemonade gift. 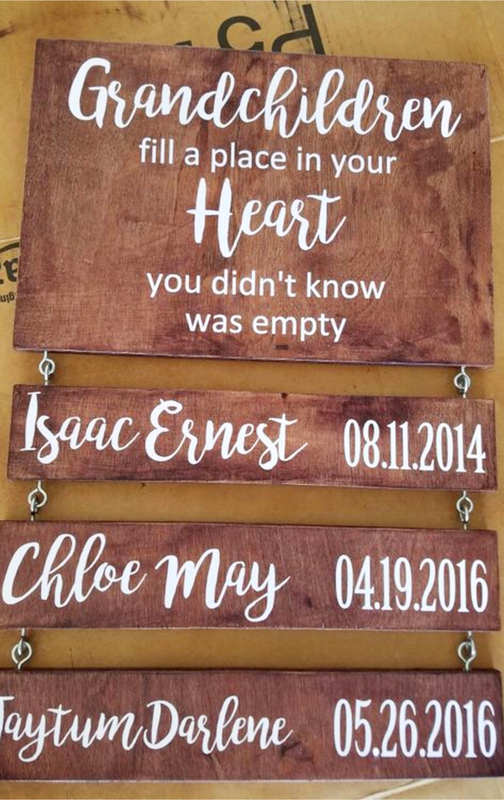 Such a simple idea for a gift, but so pretty! 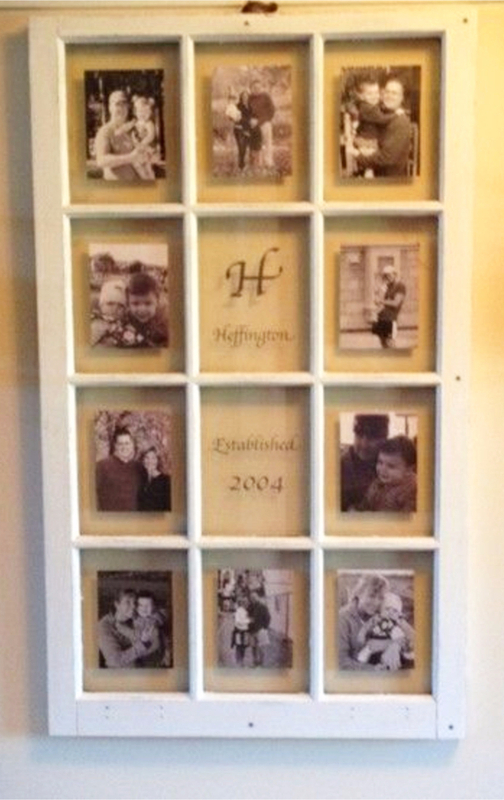 And of course, for the grandparents, that sign is super cute! 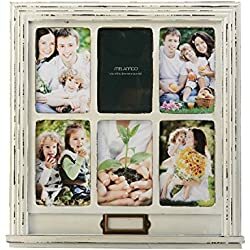 One of my favorites is taking an old window and putting pictures in the window panes – it looks so charming on the wall! 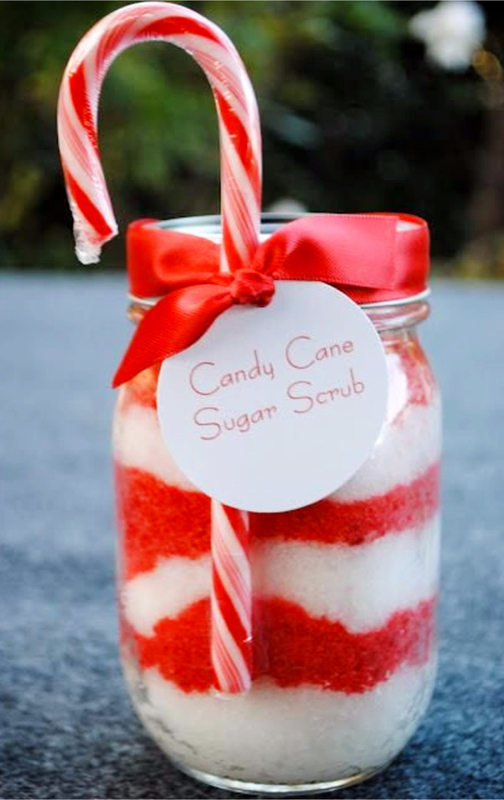 And if you’re into making homemade sugar scrubs, a simple mason jar, ribbon, and a candy cane turns it into the perfect homemade gift. 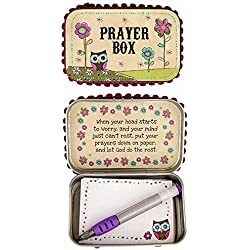 Now the decorated clipboards idea is one I’m going to do this year. 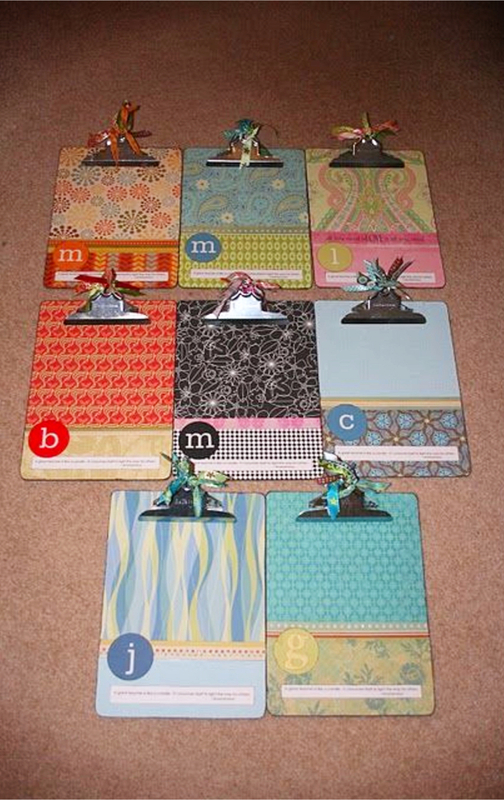 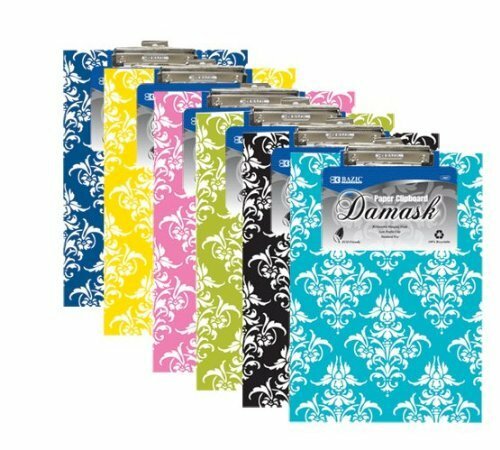 How clever to take boring old cheap clipboards and decorate them?!!? 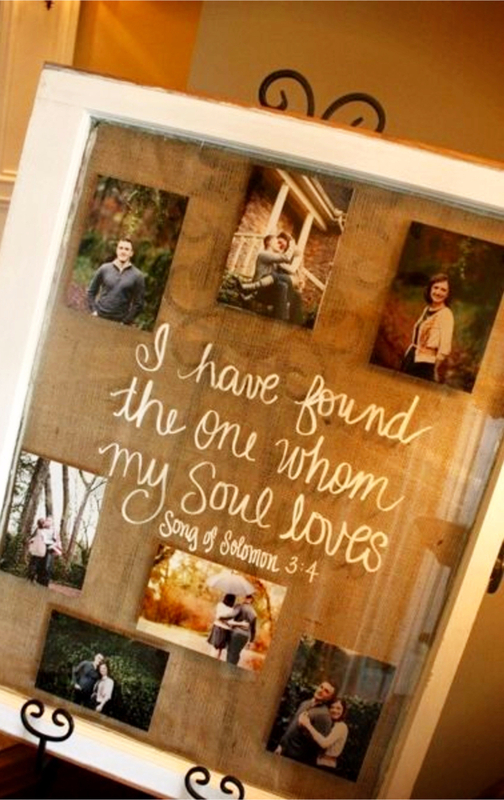 And there’s another “repurpose an old window” gift idea – LOVE the saying on it! 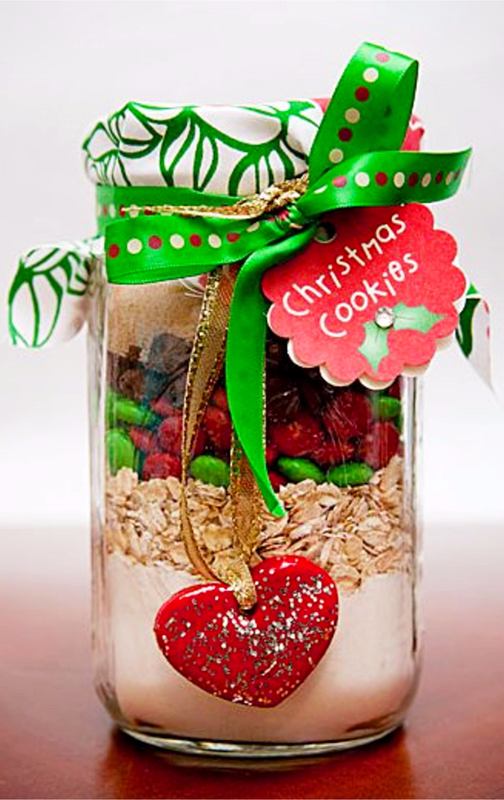 Putting the dry ingredients for your favorite homemade cookies into a mason jar is a really easy and affordable homemade Christmas gift idea. 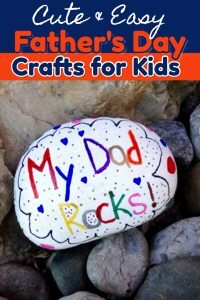 I think it’s a super idea for your kid’s teachers – a simple, yet thoughtful, homemade gift. 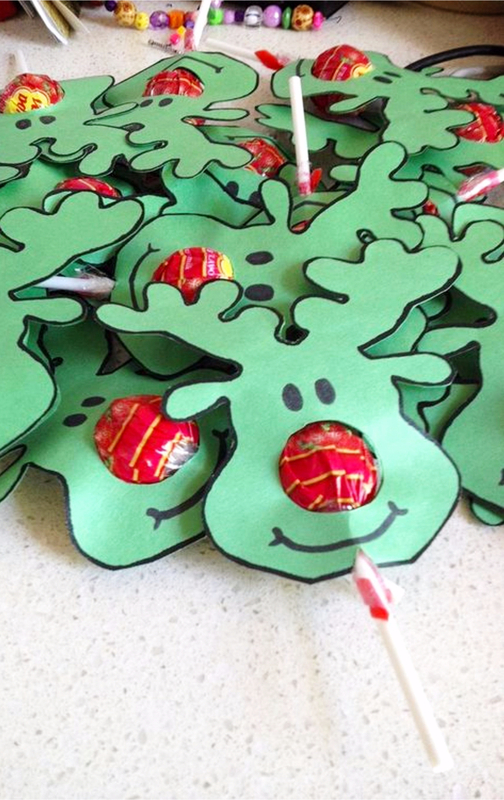 Speaking of school, the reindeer lollipops are such a clever idea for your child’s class Christmas party, don’t you think? 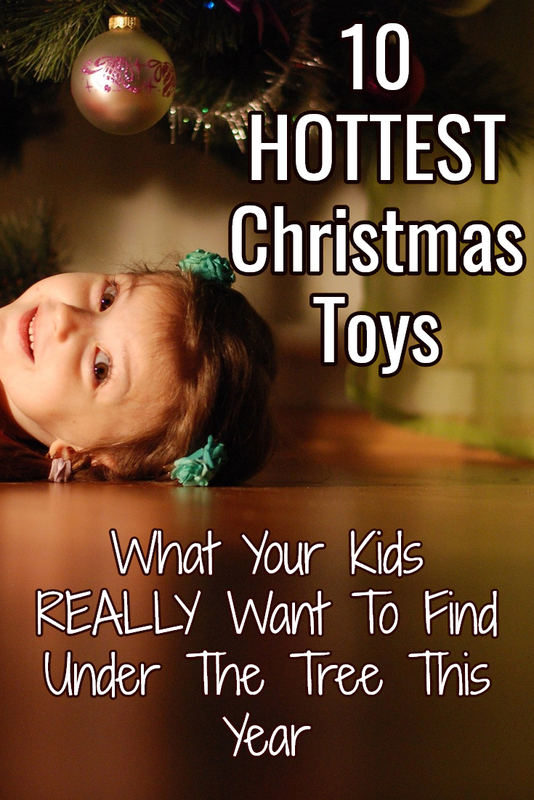 Check out the HOTTEST Toys list here. 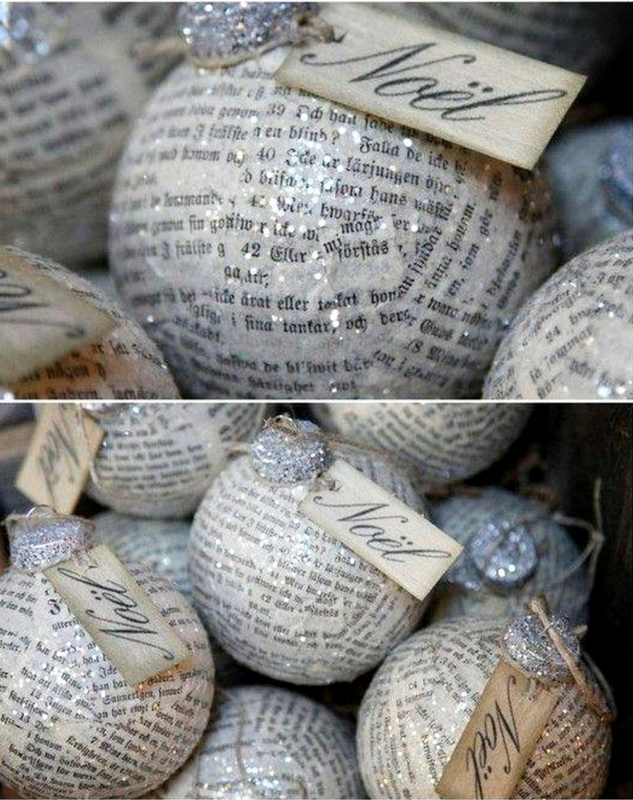 Here’s a clever little gift-giving hack that works EVERY single time!